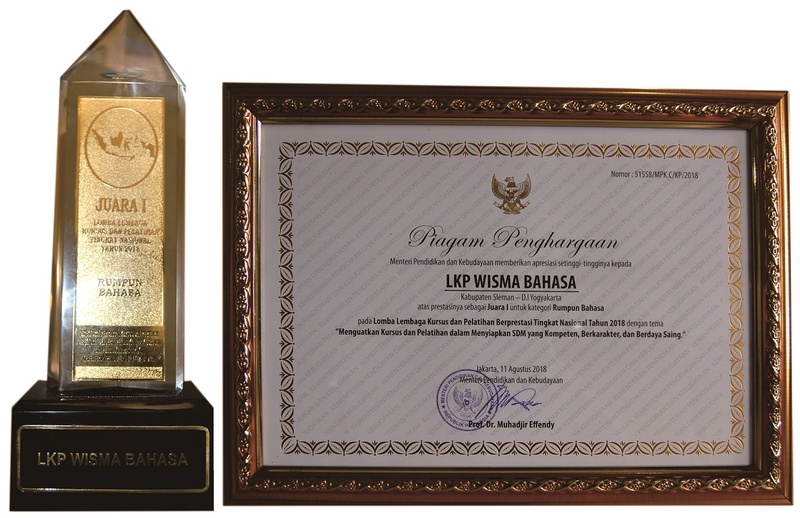 Wisma Bahasa provides field trip – for the class in Yogyakarta – as one of the way to learn Indonesia language as well as the people, culture, and history. There are two kinds of field trips: general field trip and specialization. 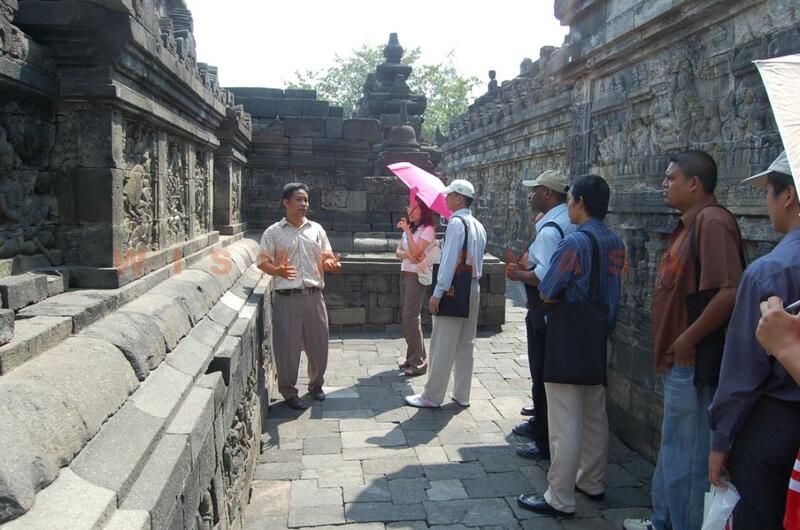 General field trip destination such as Borobudur temple, Prambanan temple, Sultan Palace, etc. Specialization field trip provides based on student request to fulfill their knowledge needs, for example, a student who needs to see how medical service manage in Indonesia will take to local Hospital and PUSKESMAS (Pusat Kesehatan Masyarakat). The cost of all field trip is the same as the regular class, except Borobudur and Prambanan temple. Not all destinations can show due to the large number of destination we have. For other field trips destination list please contact us. 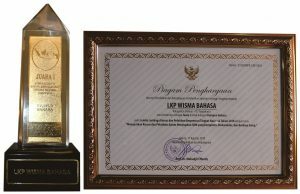 Wisma Bahasa also offers you cultural programs – for the class in Yogyakarta – assisted by professional instructors such as batik painting, cooking, and traditional dances. 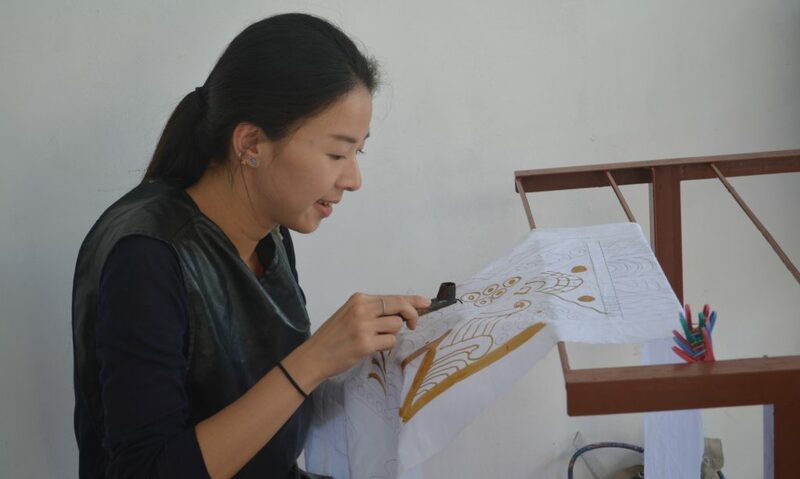 Batik Class; Batik painting is the process of making batik. A professional instructor will guide you throughout the process. Cooking Class; Culinary classes help you to learn how to cook traditional and/or popular Indonesian dishes. Learn to identify Indonesian spices and condiments to concoct the dishes and master the new skills of making some Indonesian menus. Choose from soto, gado-gado, rendang, opor, oseng-oseng, nasi goreng, etc. Traditional Dances; You can learn the classical and/or contemporary Javanese, Balinese, and Sundanese dances. Professional and committed instructors will assist you to learn the movements and the philosophy behind them.